Welcome to Maserati Levante Forum, an online Maserati Levante community for Maserati Levante owners and enthusiasts. Check out our Maserati Levante Forum for the latest news, information and forum discussions regarding the Maserati Levante. 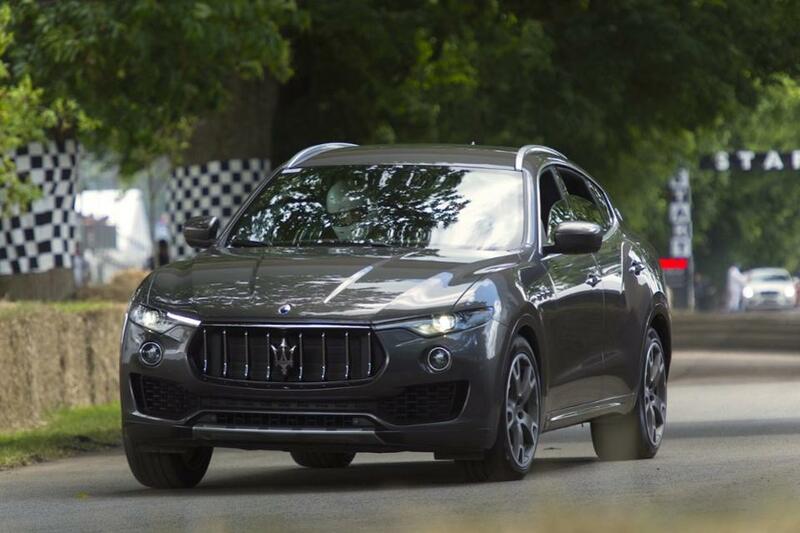 Whether you are researching different performance parts, custom tuning or simply wanting to diagnose problems, Maserati Levante Forum is the right place for you. 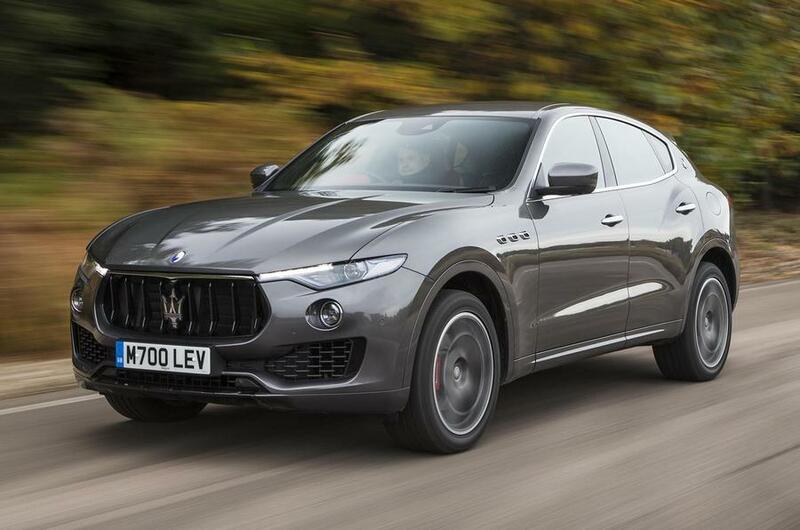 So please take a moment and register for a free account on our Maserati Levante message board. 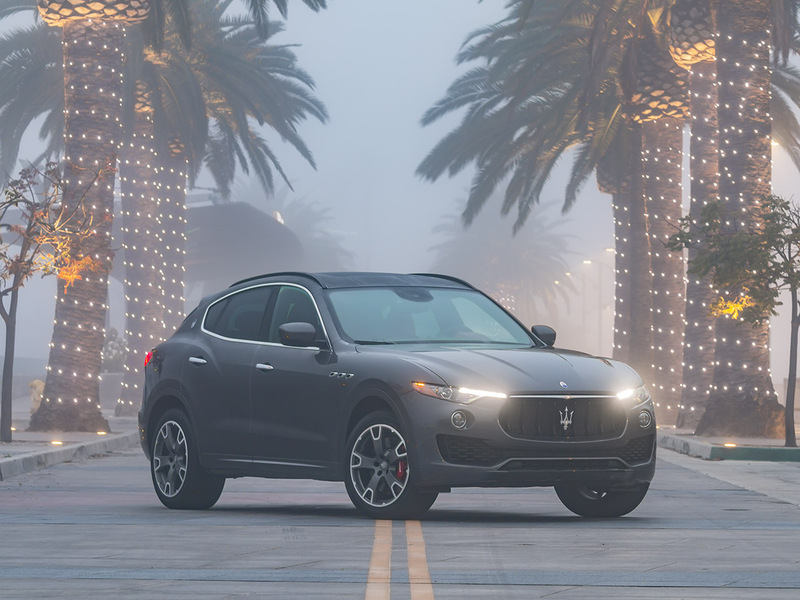 The Levante SUV is arguably the most important model in Maserati's 102-year history. Why? Because it enters a totally new segment for the brand, a category that allowed it to roughly double the number of Trident-badged cars sold around the world in one year, especially in the US and China. That alone is impressive. What color did you purchase on your Maserati Levante?